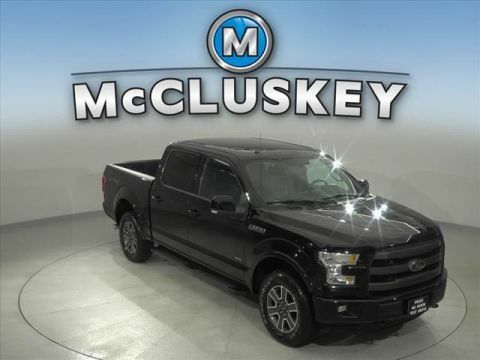 Call McCluskey Chevrolet at 513-741-1111 to schedule your Free 48 Hour Test Drive. 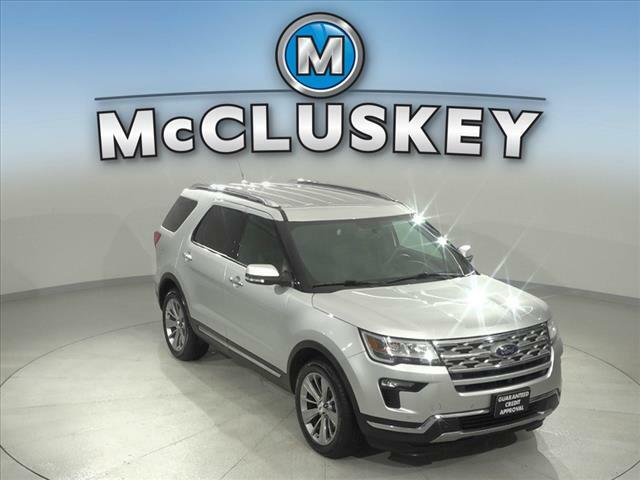 MCCLUSKEY CHEVROLET'S FREE LIFETIME MECHANICAL WARRANTY Unlimited Miles. Unlimited Years. Fully-Insured. Thousands of import and domestic models to choose from---ALL with FREE LIFETIME MECHANICAL PROTECTION! Call 513-741-1111 to learn more. 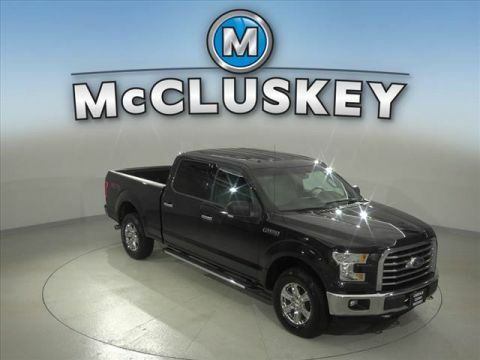 McCluskey's Fully-Certified 172 Point Inspection, Super low miles...won't last long!, NAVIGATION / NAV, LEATHER, ALL WHEEL DRIVE / AWD, BACK UP CAMERA, HEATED SEATS, REMOTE START, AWD, 12 Speakers, ABS brakes, Air Conditioning, AM/FM radio: SiriusXM, CD player, Power driver seat, Power steering, Power windows, Rear air conditioning, Remote keyless entry. This vehicle has been well maintained, completely reconditioned and comes with our fully insured, Lifetime Mechanical Protection. Schedule your appointment in the next 24 hrs to hold this vehicle before it sells. New vehicle pricing includes all offers and incentives. Tax, Title and Tags not included in vehicle prices shown and must be paid by the purchaser. While great effort is made to ensure the accuracy of the information on this site, errors do occur so please verify information with a customer service rep. This is easily done by calling us at (513) 421-1111 or by visiting us at the dealership. How do we reach you? 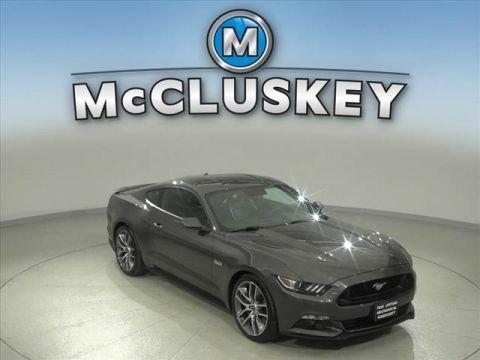 By submitting this form you agree to be contacted by a McCluskey Chevrolet staff member. Super low miles...won't last long! As we say in our our famous jingle, we guarantee lower prices, lower rates. If we can’t save you money on your next vehicle purchase, we’ll pay you $500. In addition, all of our vehicles are backed with Free Lifetime Mechanical Protection.